WhatsApp, as we all know, has become a customary app these days. Everyone uses it and is quite familiar with it. But this smart application is becoming an obsession these days. It’s growing addiction especially among the youth is ruining their learning and growth years. Rather than understanding relationships, they have indulged in these WhatsApp groups where they are just wasting their precious time. Indulging in random conversations, forming meaningless groups, swiping off the phone’s screen the entire day to check each other’s last seen and status updates have become a ritual. Due to all this, relationships and family time have taken a backseat. Not only relationships even the basic health is deteriorating. Sitting at one single place the entire day and continuously moving your fingers on the keypad of your phone or laptop is causing vision impairments, back problems, obesity, nervous breakdowns, sleep disorders like insomnia and even personality disorders. The teens are becoming all the more arrogant and are cutting from social gatherings. Their lives are just confined to the four walls of their rooms. The emoji on WhatsApp is being used to display emotions and feelings and people have become “robots”. However once you have this self-realization that it is becoming your lifestyle, it is better to make changes as it is never too late to get started. The first and the foremost way that you can do this is by having a firm resolution. A firm will, determination and self-control are the prerequisites of firm resolve. 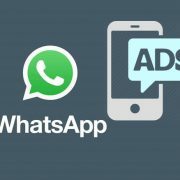 There are a few ways in which you can surely distract yourself to overcome your WhatsApp addiction. 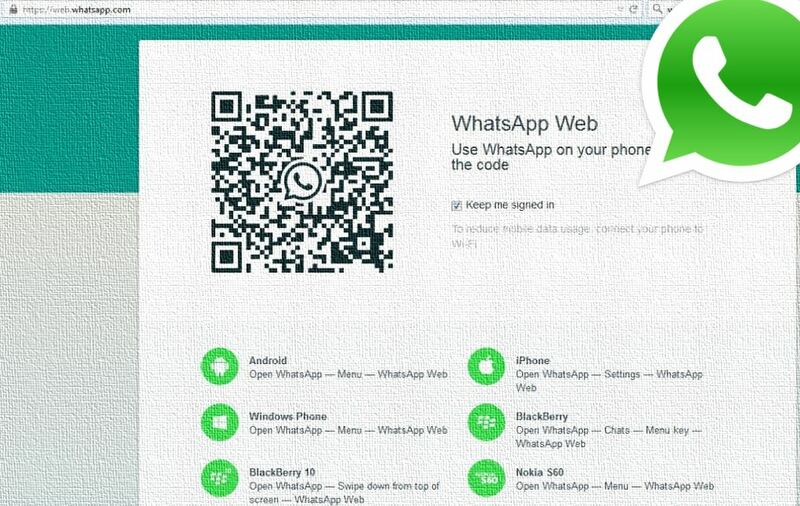 This step will remove WhatsApp from your phone, and you will no longer be able to use it. 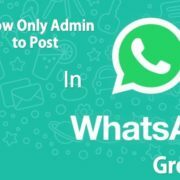 Majority of the chats in WhatsApp are stored in backups. 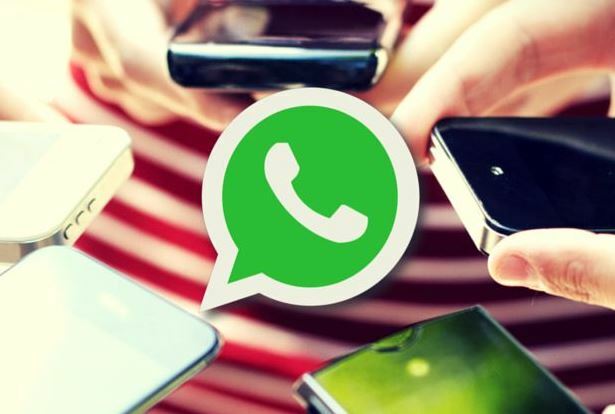 If you wish to stop rereading the old conversations and thus prevent distractions from your everyday commitments, you can go ahead and clear data from WhatsApp. In caps, you want these chats back at some point in future; you can resort to the backup of the same on your drive. Long tap on the cha of the friend or group that you wish to mute. You will now see a series of options at the top of your screen. Tap on the symbol of the loudspeaker. Select the duration for which you want the chat muted. Tap on Delete my Account. These steps can permanently delete your account. Deleting your account will erase all your conversations and permanently delete you from all the WhatsApp groups. It will also remove your chat history. This might sound pretty elementary to you. However, instead of taking such radical steps out of impulsiveness you can also turn off your mobile data or Wi-Fi and avoid receiving messages for the time that you are caught up with a crucial task. We have this common habit of keeping our cell phones close to us as we sleep. A single pop up forces us to pick up our phones and swipe. With the intention of reading that one message, we spend hours on WhatsApp. It is better to keep your phone away to avoid distraction. Outdoor games like Badminton, football, tennis can reduce your WhatsApp Addiction thereby improving your physical health. These activities can also boost your overall health and thus make you a happier person. Better health will also enhance your efficiency in the task at hand. Keeping yourself busy with work, assignments and projects can help. Another way to keep yourself busy is to inculcate a hobby like dancing, painting, reading or singing. It will distract you from using social media. Also, such activities will build upon your repository and will be beneficial in boosting your morale. Talking to your close friends more often, meeting them and sharing your problem with them can provide you with better results. Calling more often than chatting can resist you from using WhatsApp. Short and unplanned trips to your friend’s place can also distract you. 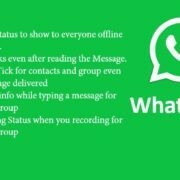 These are just a few steps that you can adapt to counter your WhatsApp addition. If you have queries regarding the same, feel free to ask in the comments section.